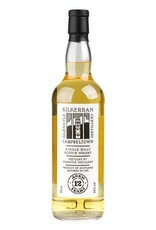 Flagship release from the "newest old distillery" in Campbeltown. 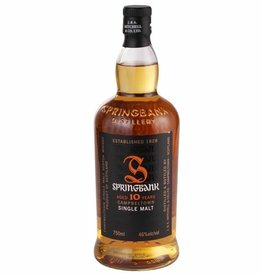 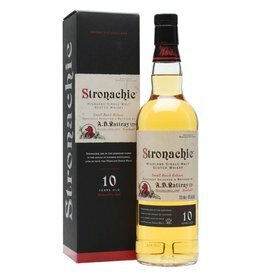 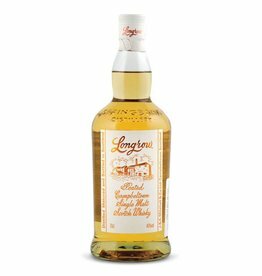 Owned by the renowned Springbank distillery but with its own unique style, this is one of our new favorites. 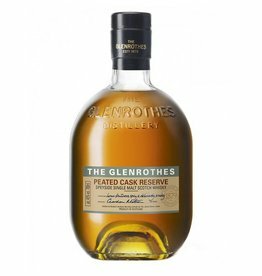 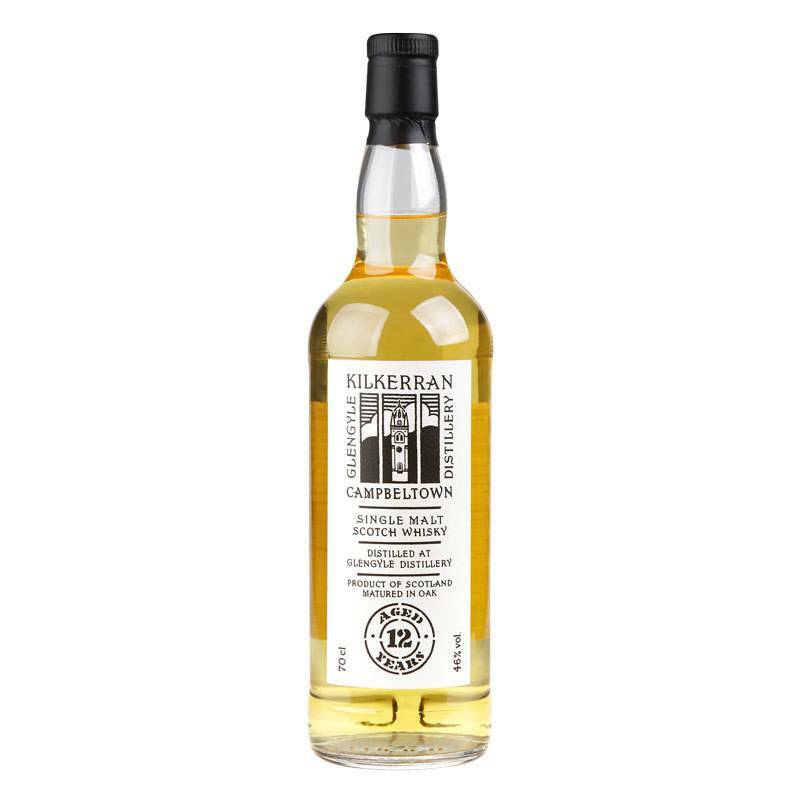 Tasting Notes: Bright cinnamon, peach rings, sea spray, soft peat smoke.